Using a different color scheme than before, this is the Air Jordan 4 (IV) Retro White / Tour Yellow. Since the Air Jordan Retro 4 White Tour Yellow was a Lifestyle release, and had some matching clothing. 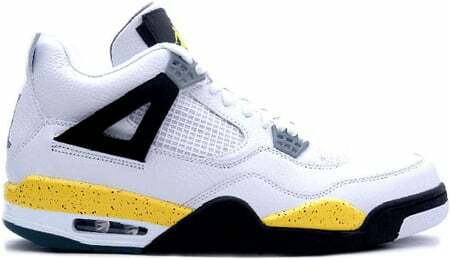 The Air Jordan 4 (IV) Retro White / Tour Yellow released August 23rd 2006 with a retail price of $125. 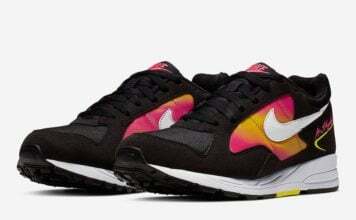 When released on Eastbay, people bought multiple pairs, leaving many upset at them.